If there’s one campaign promise we’re all hoping Trump lives up to, it’s #TacoTrucksOnEveryCorner. Though as Paris expats, it still won’t do us any good when we’re having a carnitas craving. (Plus that would mean Cheeto POTUS.) Fortunately, there’s some decent Mexican to be had even in France—because really, no actual human being doesn’t love tacos. 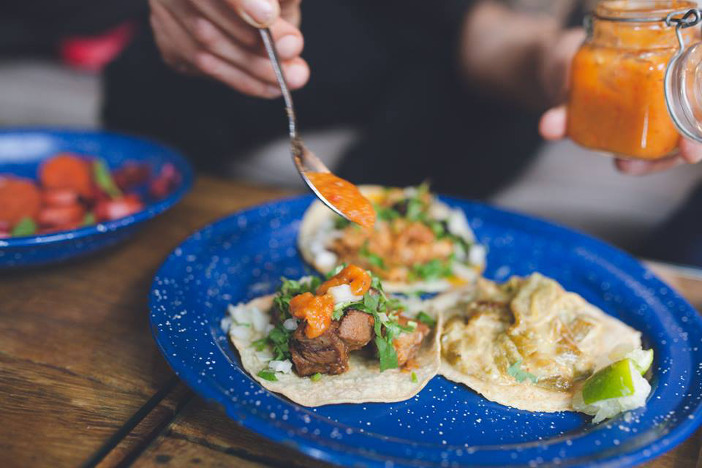 Here’s #MyCarnet to Paris’s best tacos. Five years ago, the Quixotic Projects crew entered into the Paris foodie scene with this tiny taqueria in the Marais. They were the first to marry tacos with gorgeous cocktails. The cozy space fills up quickly on busy nights and you may find yourself waiting shoulder-to-shoulder with other taco lovers. The rotating menu is limited, delicious and cash only. Afterwards, walk through what looks like the kitchen door and chill in their cocktail den. Alexis Delassaux, formerly of Frenchie and Royal Monceau, leads the kitchen of this taqueria and wine bar in SoPi (South Pigalle). The stylish hangout fits right into the quickly-changing neighborhood. Tacos are served by the pair along with seasonal small plates. There’s a selection of wine and spirits, but almost everyone opts for the frozen (or not) margarita. Run, don’t walk, to Distrito Francés. This warm restaurant serves “tacos with a twist,” with toppings like crushed peanuts, pickled radishes, and a tamarind glaze. 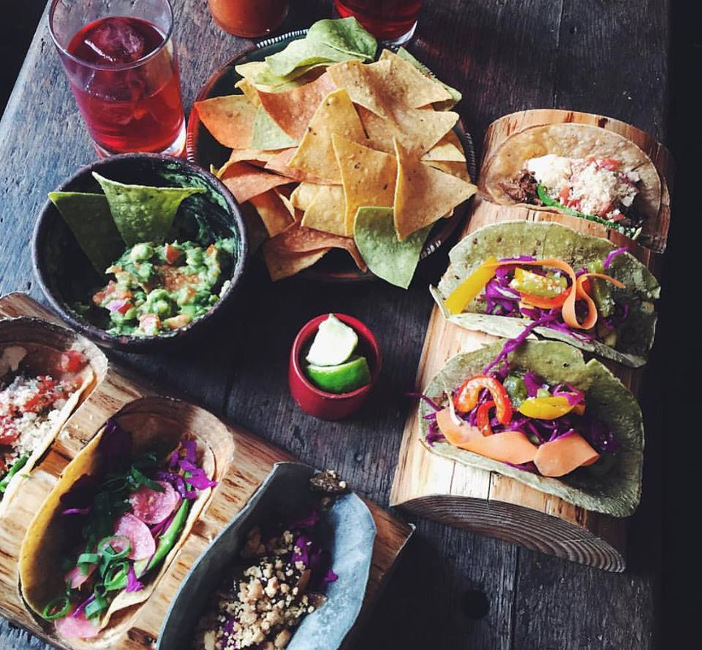 Tacos are ordered 3 or 4 at a time and come lovingly nestled in their own special wooden taco holders—especially great for Instagram moments that give your friends FOMO. Burritos are also available, including the FAT burrito which looks incredibly formidable. Pair your tacos with their Michelada: Son of a Mitch cocktail, a refreshing and spicy mix of beer, tomato juice, lime juice, and spices. Of all the taquerias on this list, El Guacamole has the largest variety of taco options. Sample different tacos to your heart’s content as they’ve got a super affordable menu: Three tacos and a beverage for 10 euros. Aguas frescas flavors include tamarind, hibiscus, and horchata (one of a few places in Paris that serves horchata!) Opt for outdoor seating in the warm summer months. Why should you have to choose between tacos or burritos? At El Nopal, you can have both. This walk-up shop is strictly takeaway (and cash only) at their original outpost in the 10th. 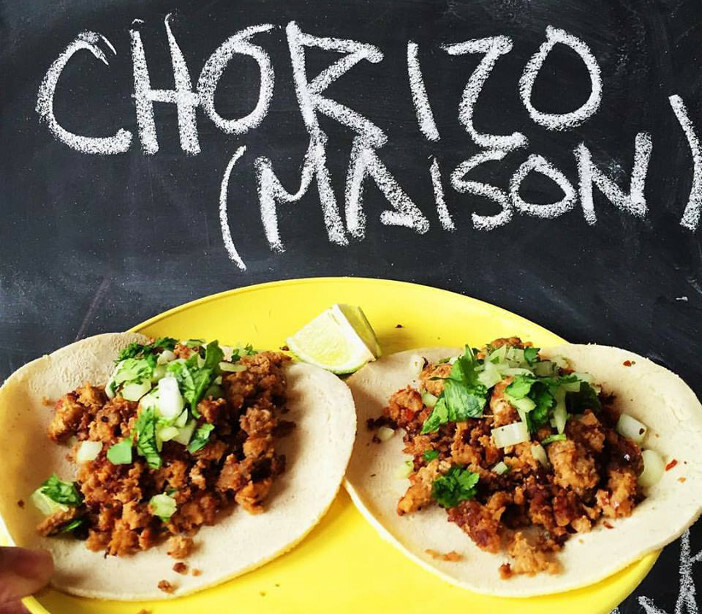 A neighborhood fave with a constant queue, you’ll find the most authentic tacos in Paris here. They’ve got a three tacos-plus-beverage menu for 10 euros and they also serve burrons (burritos), campechanas, quesadillas, and tortas. Fillings rotate depending on the day or week. For limited seating and a credit card machine, try their second location in Pigalle. And don’t skip their divine, homemade spicy sauces. We haven’t been to these yet, but have heard very good things from very many people! 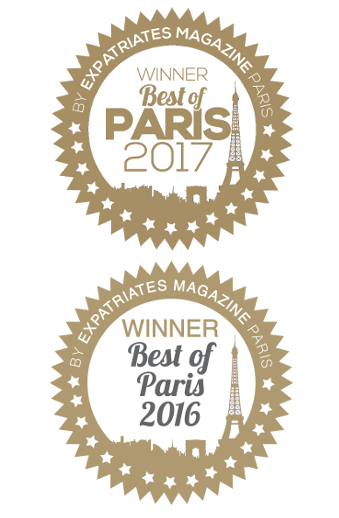 What are your favorite taquerias in Paris? Tell us in the comments! And if you’re not already part of our social media fam, please join us and make us happy! You’ll find pretty pics on IG, interesting articles on FB, randomness on Twitter and utter confusion over at Snapchat (@leslolosparis). Previous Article#LaVie: The Lice Have Landed! Nice roundup! 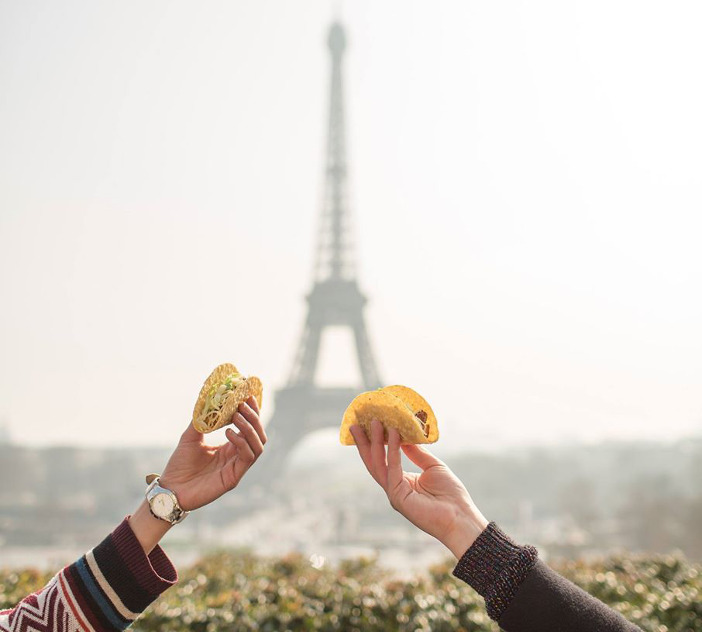 We need more delicious tacos in our Paris lives! I can vouch for Tito Burritos (very tasty and generous sizes) and the ones at Cantina California are more on the creative front.